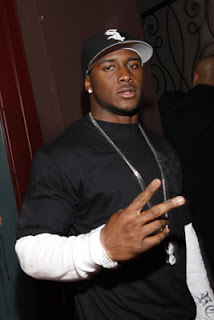 Reggie Bush at the House of Courvoisier - T.I. vs. T.I.P. Album Release Party.